Get Creative, Get Active This Summer with South Moon Studio! With lots of different classes, camps, and events for all ages, South Moon Studio makes it easy to create a fun and interesting summer for your whole family. 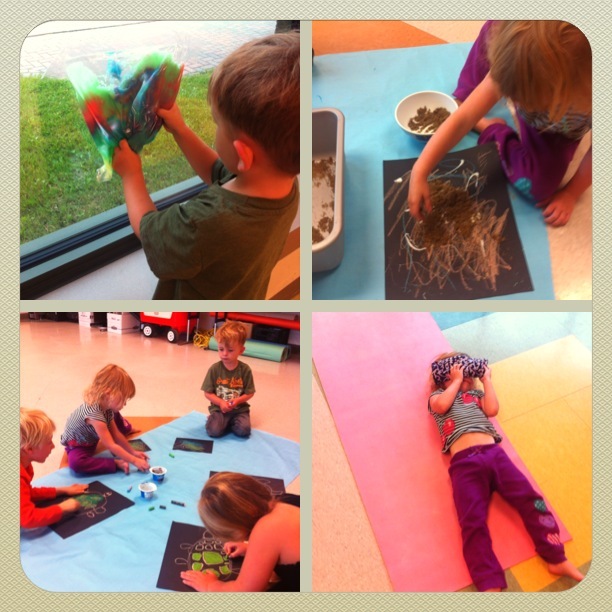 This year there are some exciting new classes in Falcon Lake and surrounding areas. South Moon also offers private classes and day retreats at your cabin or at the studio in East Braintree! If you’re looking to increase your mobility, nurture an injury, or just treat yourself to a nice gentle morning stretch then the new Mobility Yoga class is the perfect way to start your day. Yoga for the Trades is another new class focused on reducing pain from common strain injuries in the work place. This class is geared for trades but open to everyone. The Gentle Flow Yoga class also continues with focus on linking the breath and movements to enhance focus and nourish the body. South Moon offers Yoga classes at Faloma Beach. 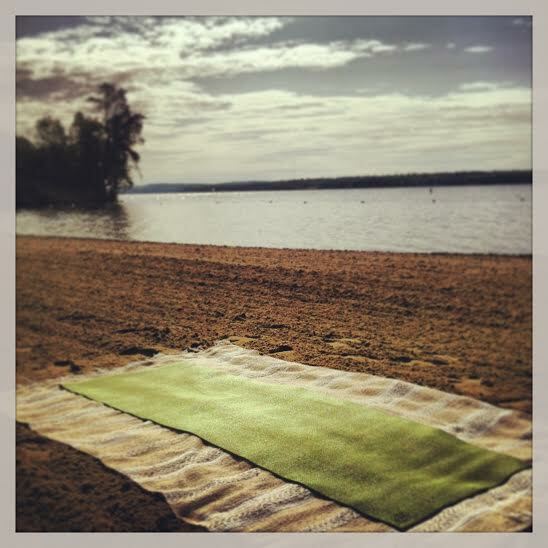 If a special, unique to the lake treat is in order, then you will want to check out Yoga on the beach! Wake up your body to the sweet sounds of the lake, coolness of the sand and a soft morning breeze. And if you are feeling adventurous the new Shimmy & Shape class just might be for you. This is a woman’s only belly dance infused cardio training & core strengthening class, not to mention a ton of fun! South Moon also gets the kids into the creative movement groove with a weekly Yoga Sprouts class for ages 3 – 5 and Yoga Buds class for ages 6 – 8. These classes are packed with fun and silly yoga games, stories, movements and breathing exercises to encourage body awareness. A three day Yoga & Art Camp will be held for ages 4 – 5 and 6 – 10 that will keep the creative juices flowing with fun projects, games and yoga that create community and build confidence. Mobility Yoga, 9:00 -10:00 am – Falcon Beach School. Yoga Sprouts, 10:15 – 11:00 am – Falcon Beach School. Yoga Buds, 11:15 am – 12:00 pm – Falcon Beach School. Shape & Shimmy, 7:00 – 8:00 pm – South Moon Studio. Gentle Flow Yoga, 7:00 – 8:15 pm – South Moon Studio. Yoga for the Trades, 7:00 – 8:15 pm – South Moon Studio. Yoga on the Beach, 10:00 – 11:00 am – Faloma Beach. From the Inside Out ~ Sacred Healing, Women’s Day Retreat is a unique day of exploring art, yoga, breathing, sacred teachings, and body talk as tools to venture into our deep intuitive wisdom and give it expression. Two dates this summer: July 26 & August 9. Prices for classes, retreats, and camps can be found at southmoonarts.com, as well as info on instructors, workshops, private classes, and special treatments such as Aromatherapy Massage, Reflexology, Reiki and Thai Massage. – Written by Chrissy Sie-Merritt, Owner, South Moon Studio. 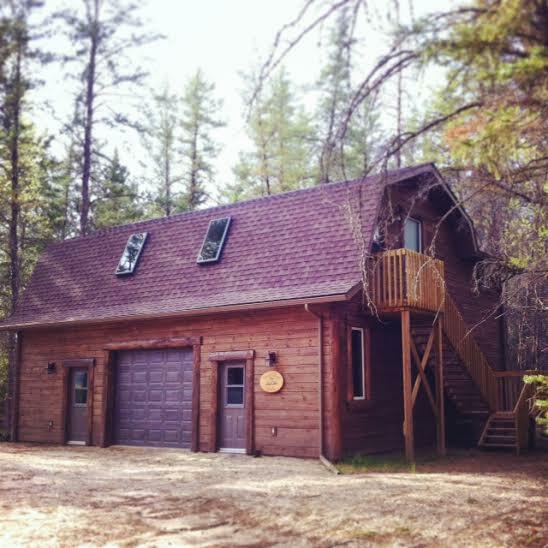 This entry was tagged Camp, East Braintree, experience the whiteshell, Falcon Lake, Faloma Beach, Faloma Beach Marina, Peace, Retreat, South Moon Studio, Summer, Therapy, West Hawk Lake, whiteshell provincial park, Yoga. Bookmark the permalink.